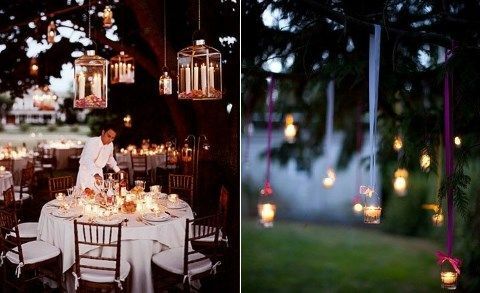 I decided to continue the lantern theme that Mia raised yesterday but this article is all about candle lanterns. 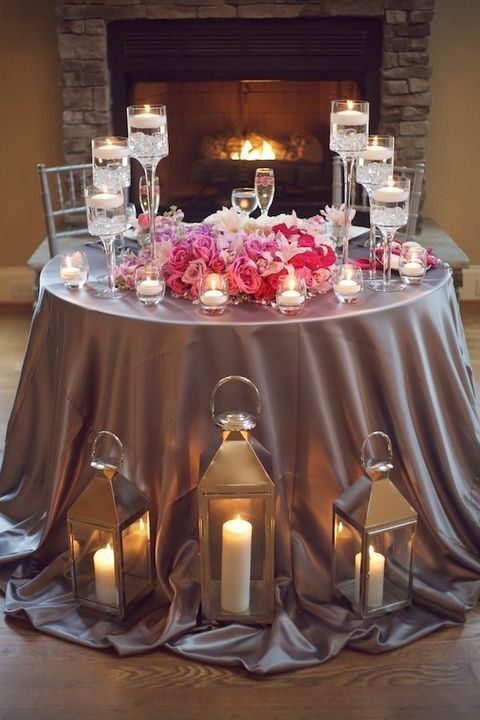 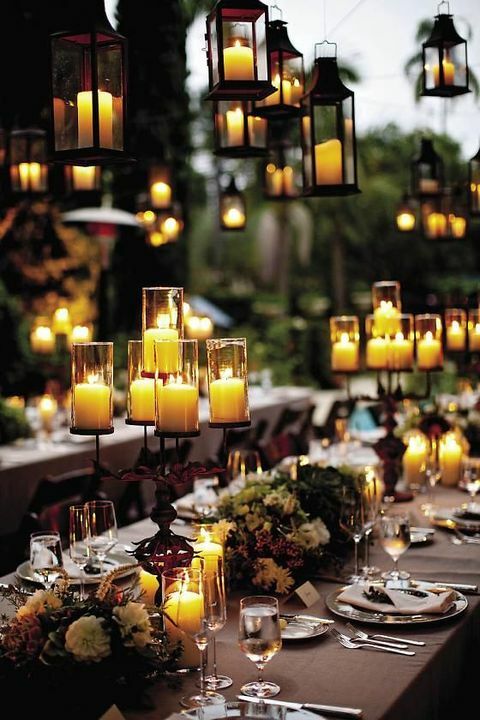 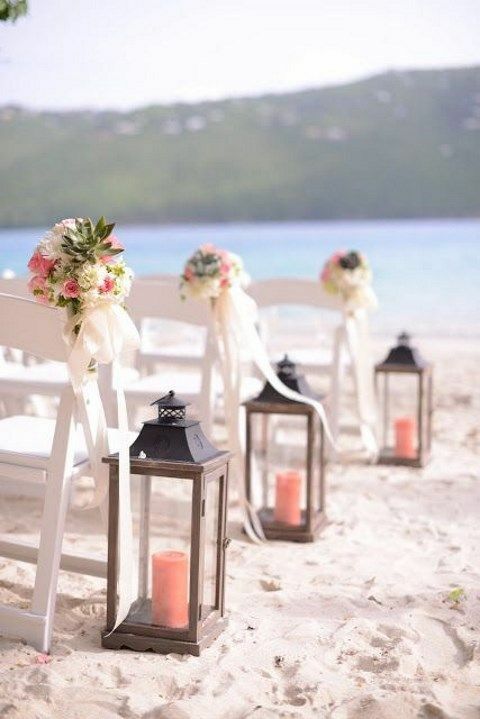 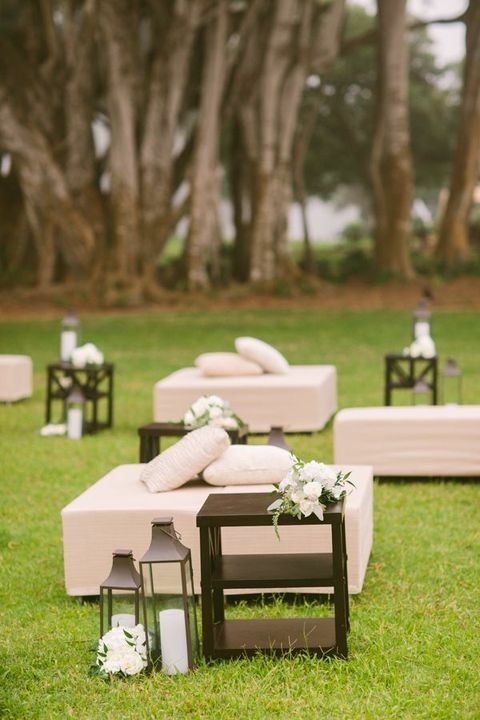 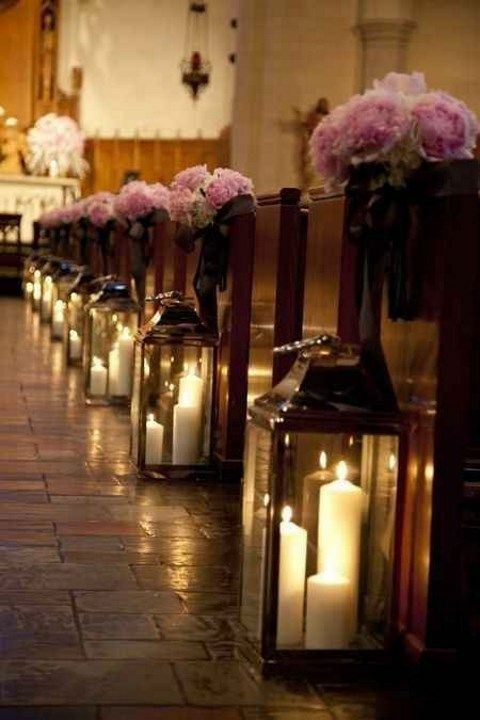 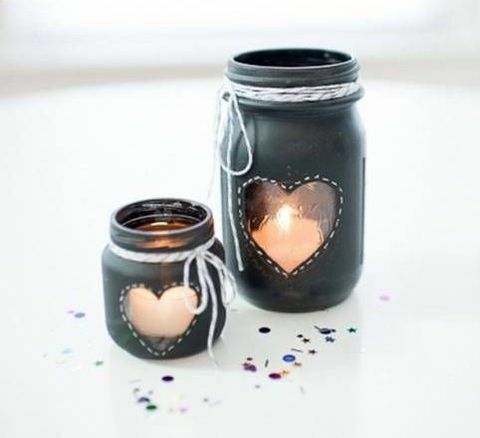 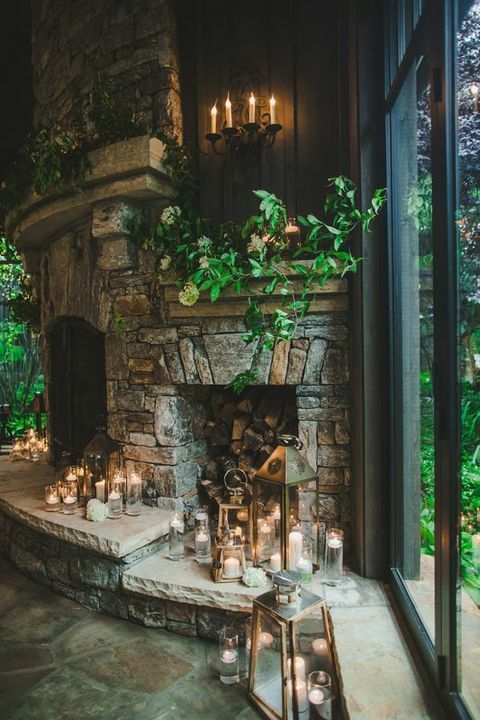 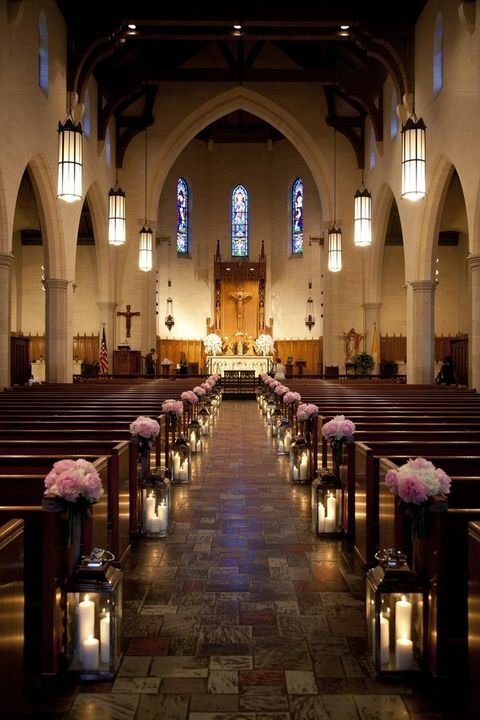 Candles are a perfect thing for creating a cozy, comfy and romantic atmosphere anywhere but candle lanterns are even better for your big day because they are safe in using and in case of strong wind the candles won’t be snuffed out. 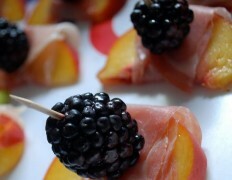 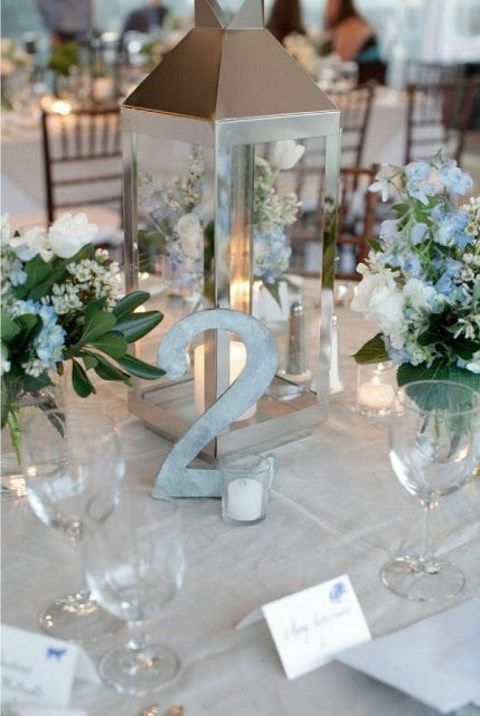 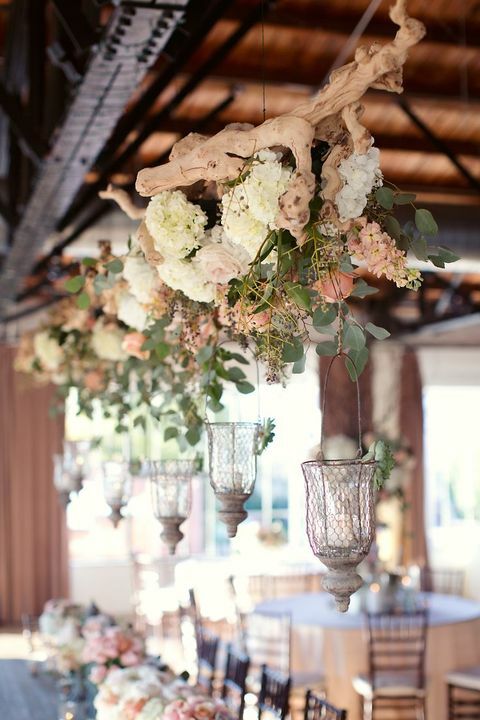 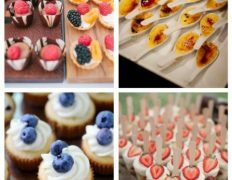 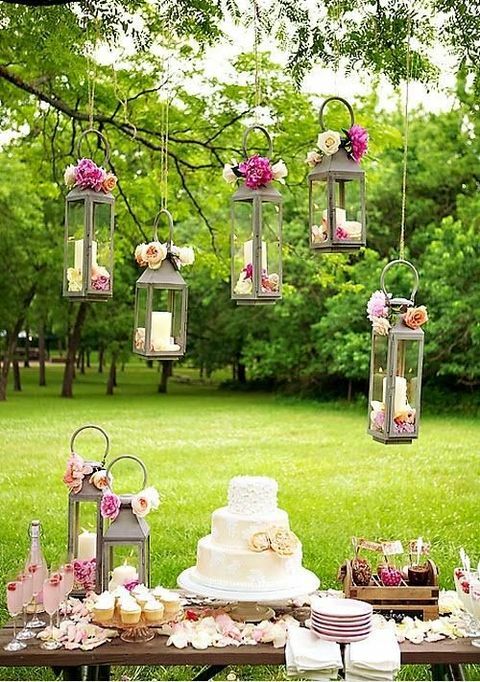 You can decorate your aisle, reception, dessert table or hang them over your reception and tables. 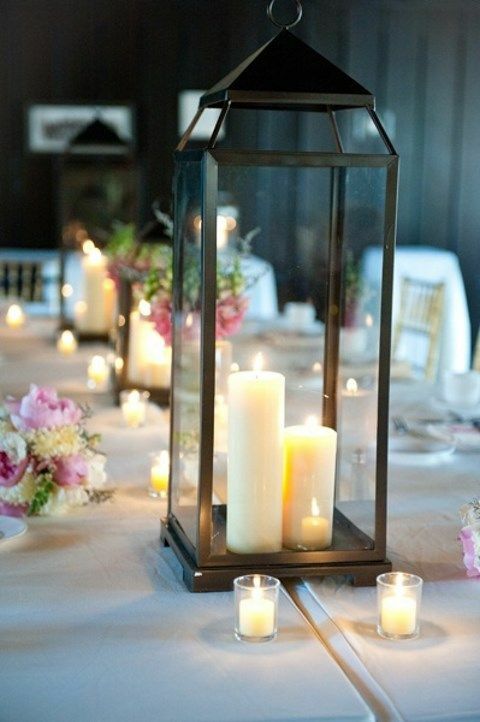 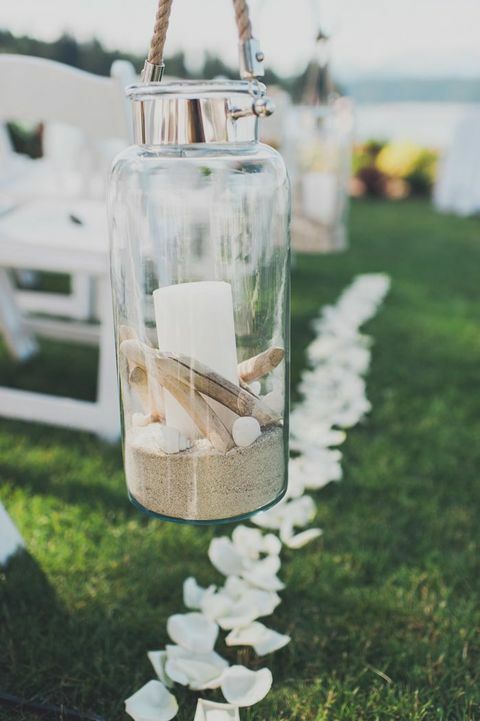 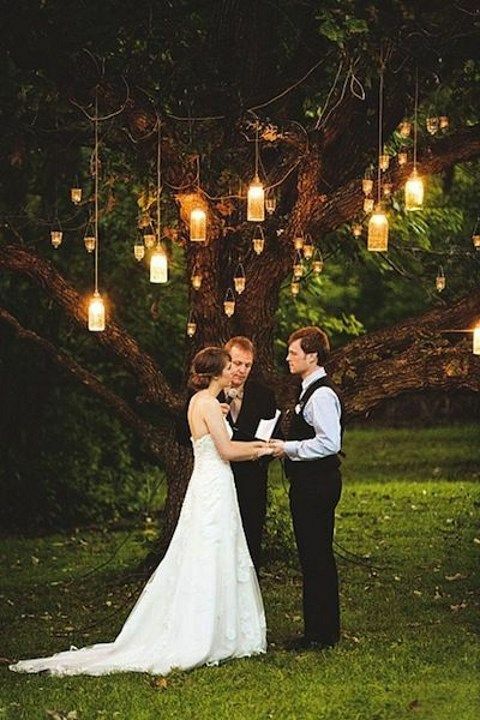 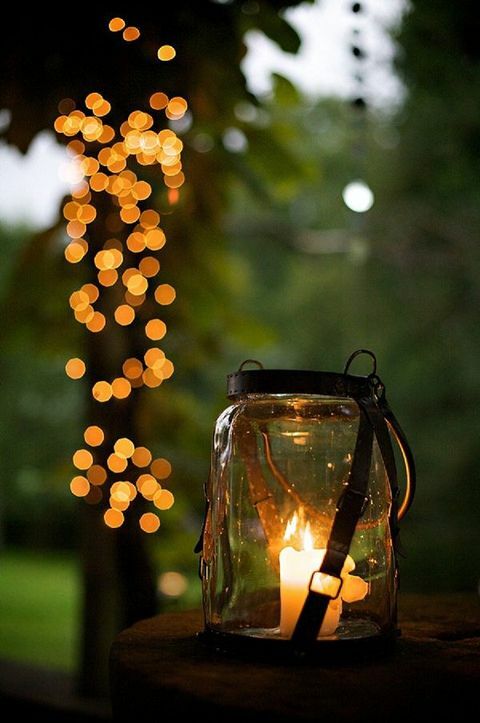 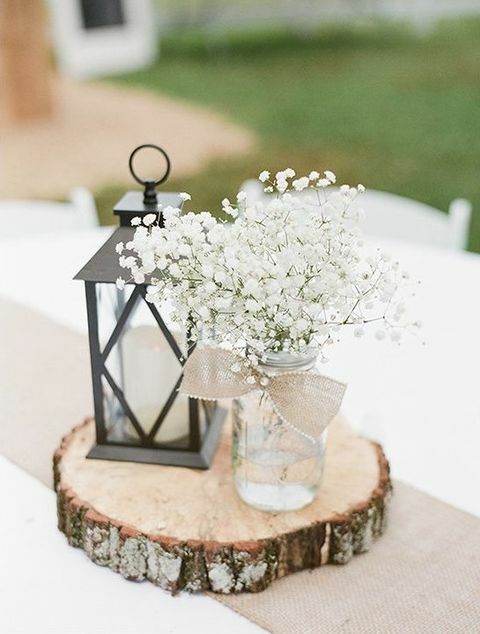 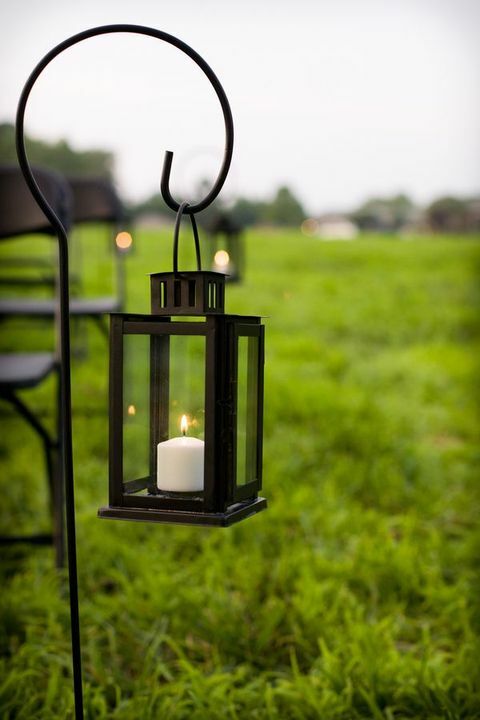 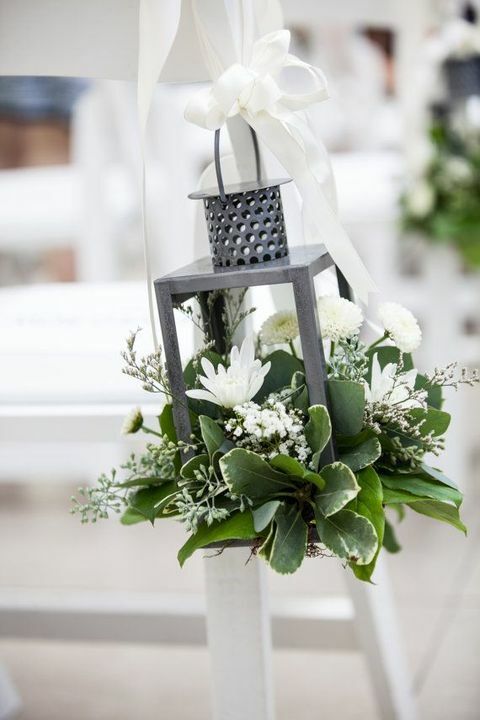 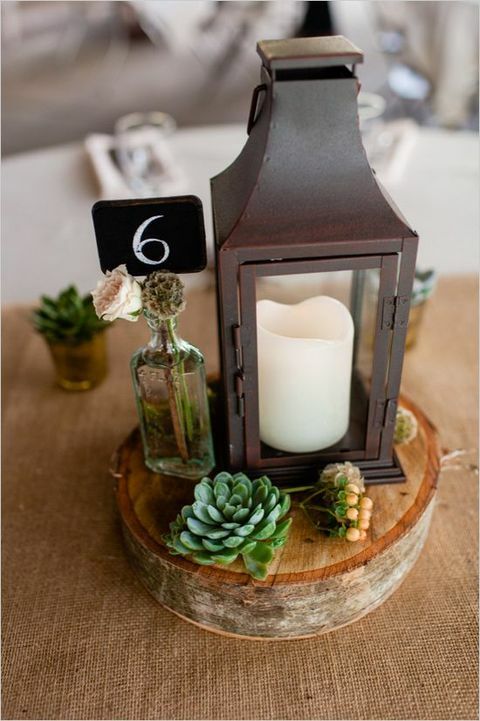 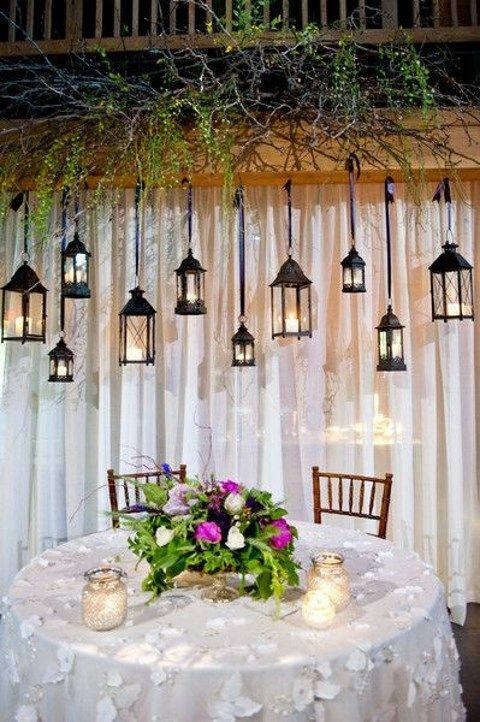 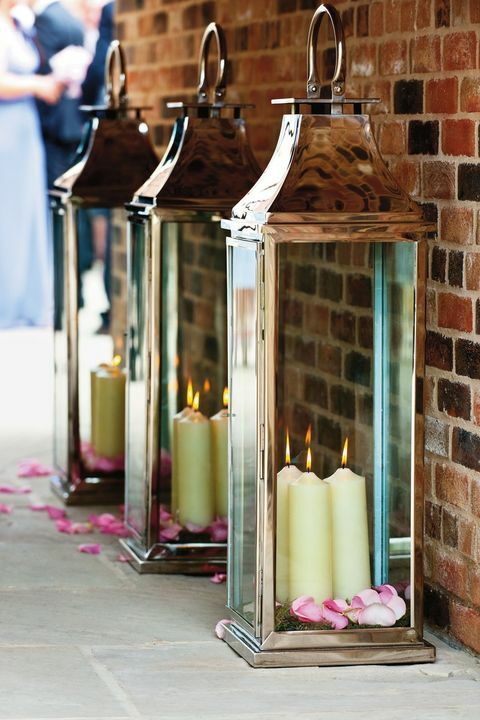 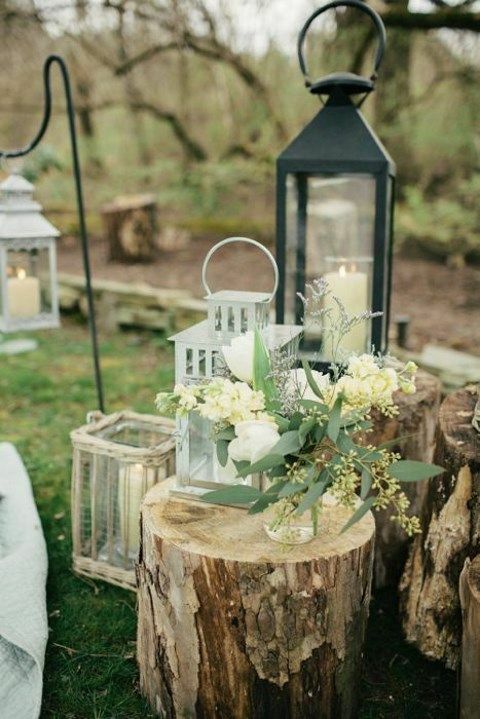 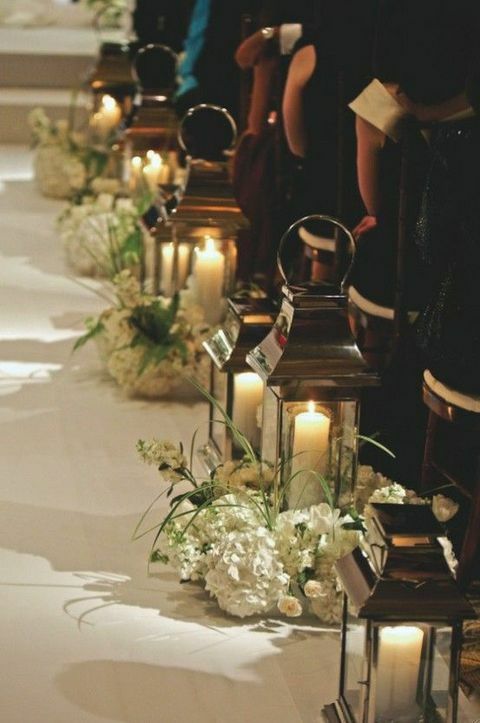 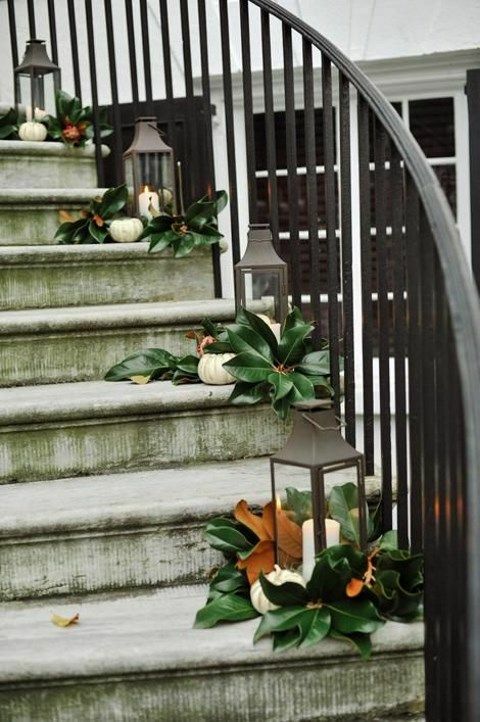 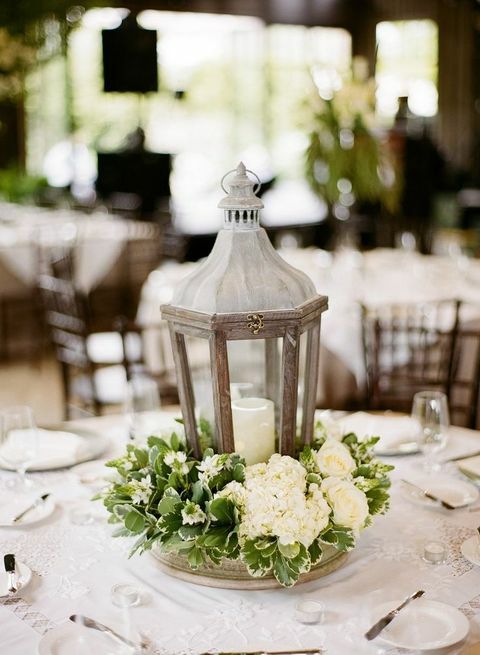 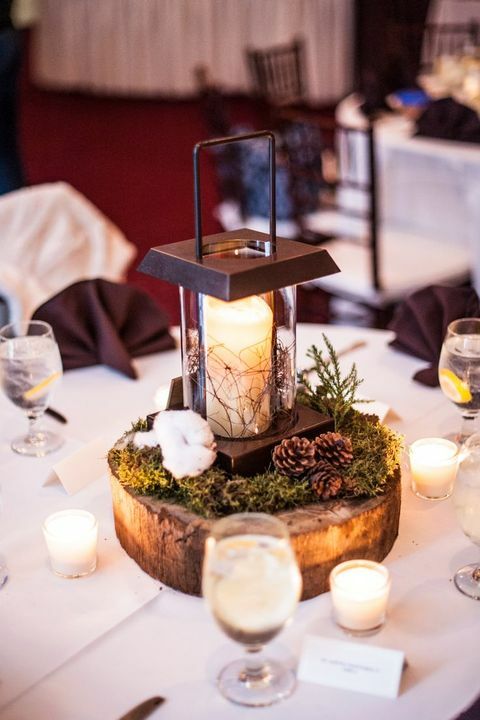 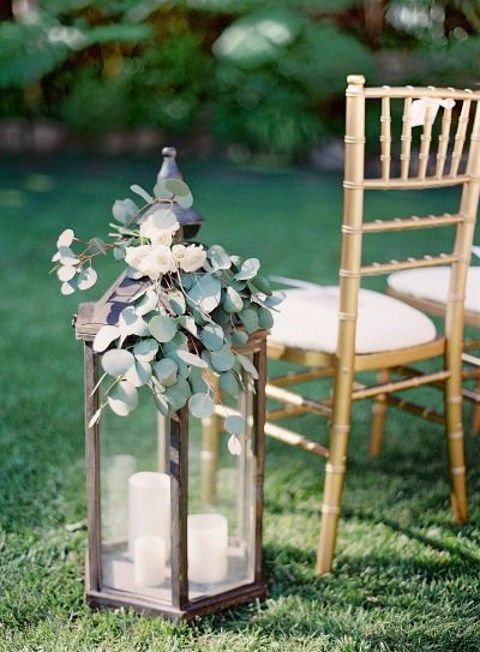 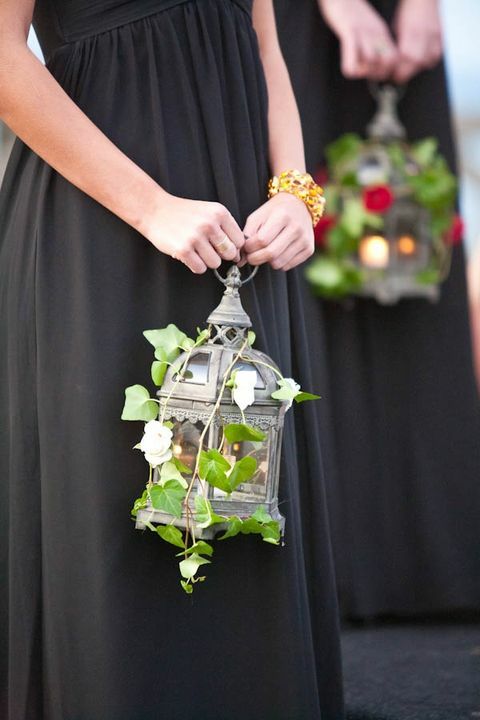 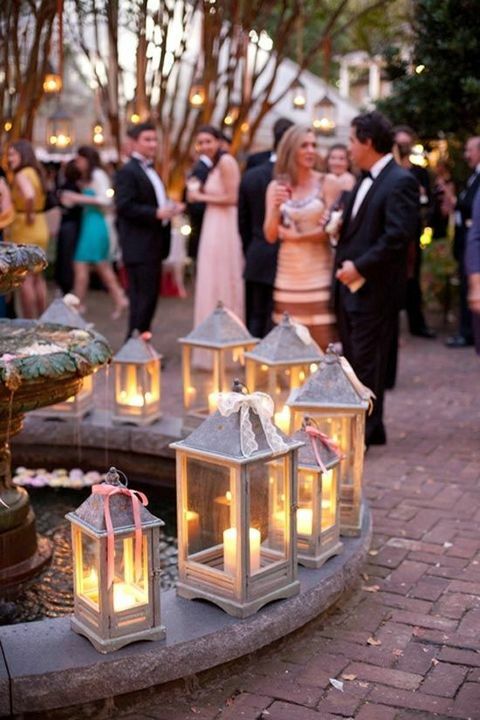 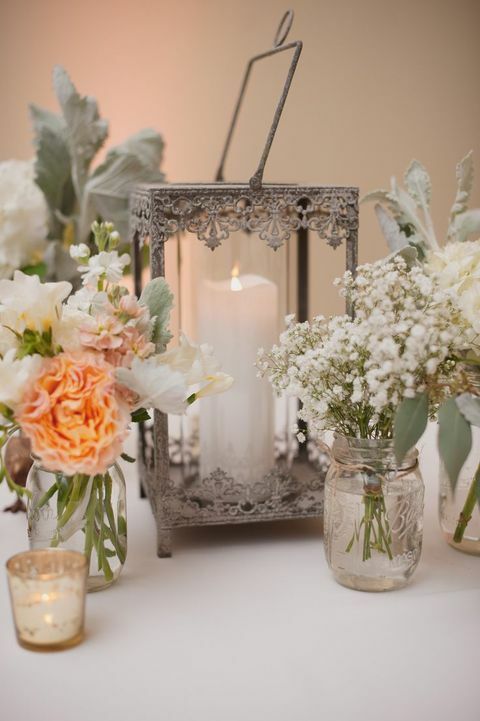 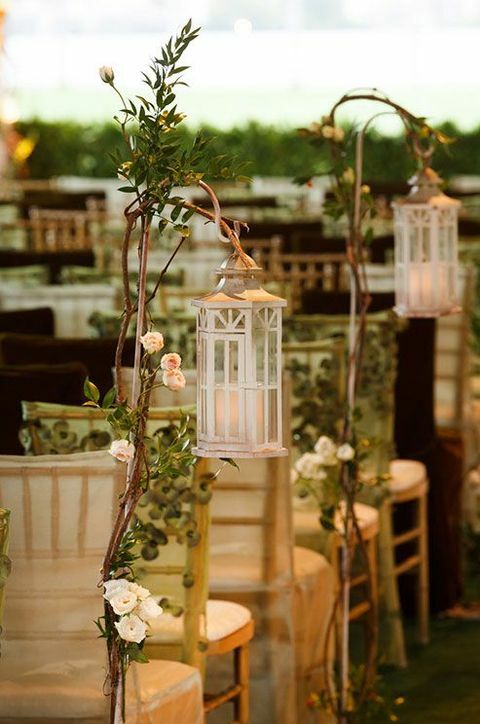 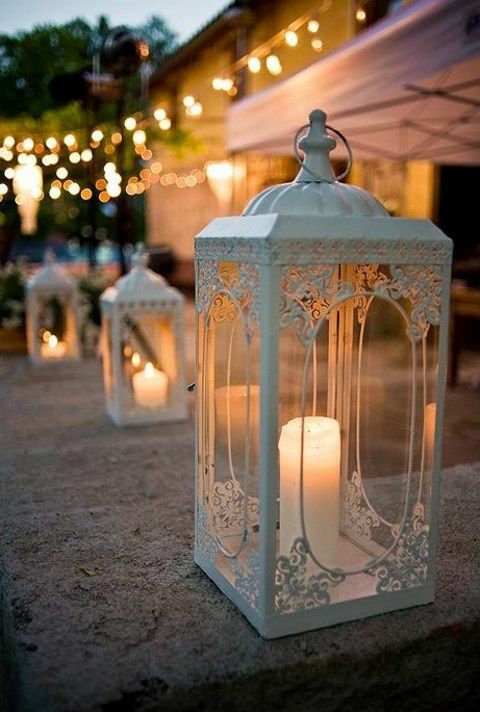 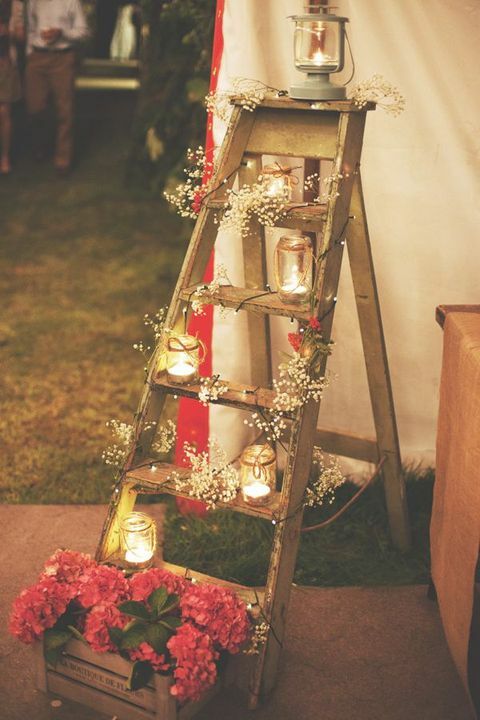 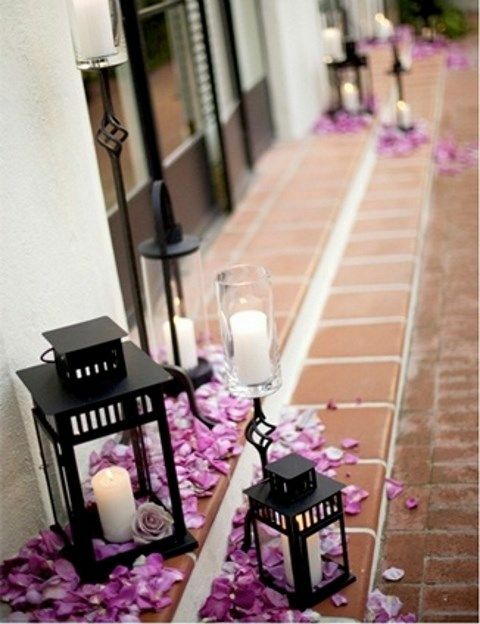 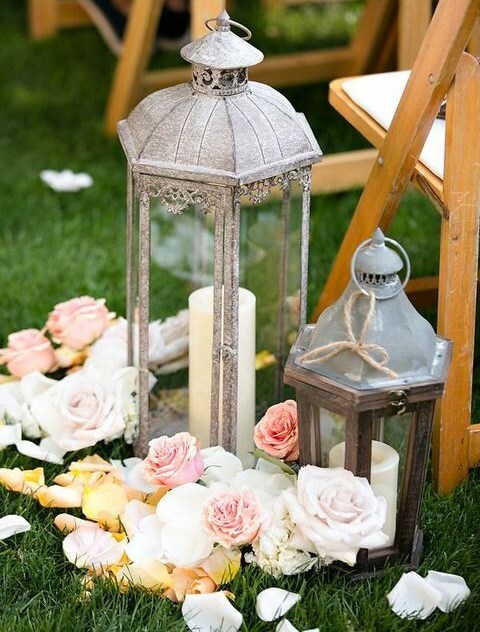 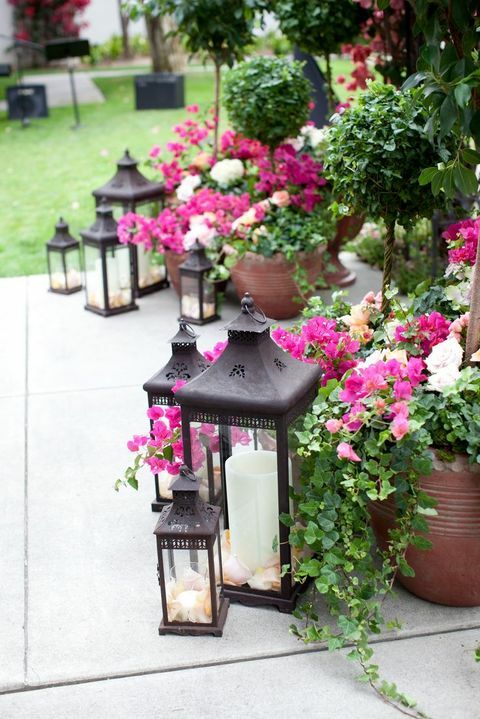 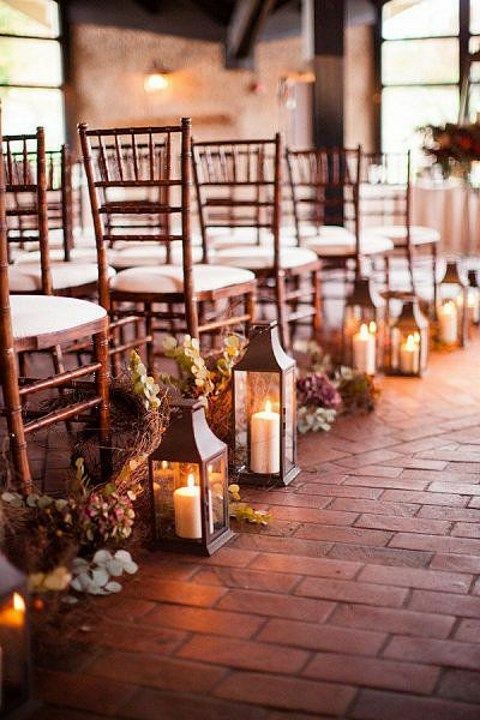 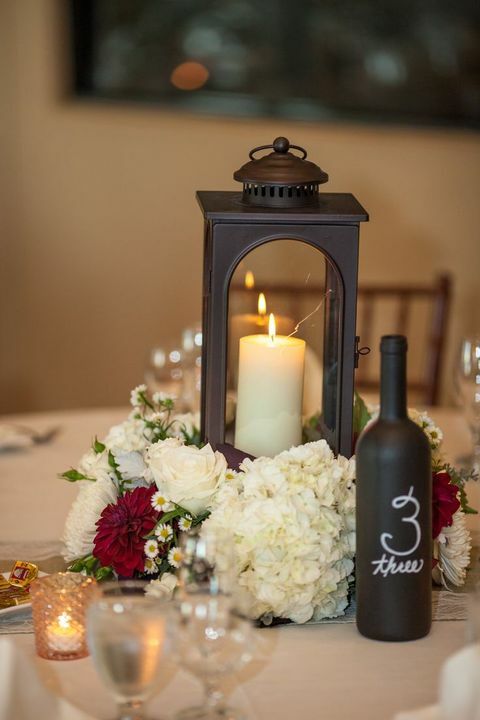 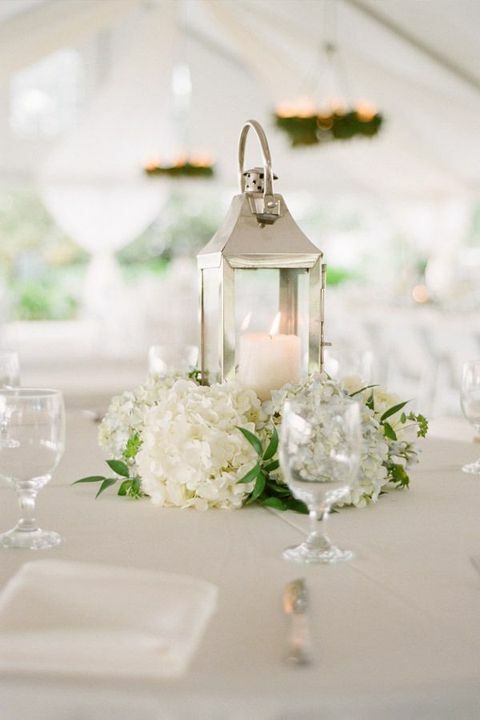 A candle lantern can become a great centerpiece together with flowers; you can give candle lanterns to your bridesmaids instead of bouquets, it looks especially cool at an evening ceremony. 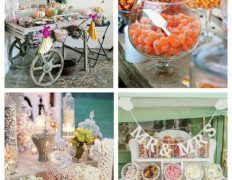 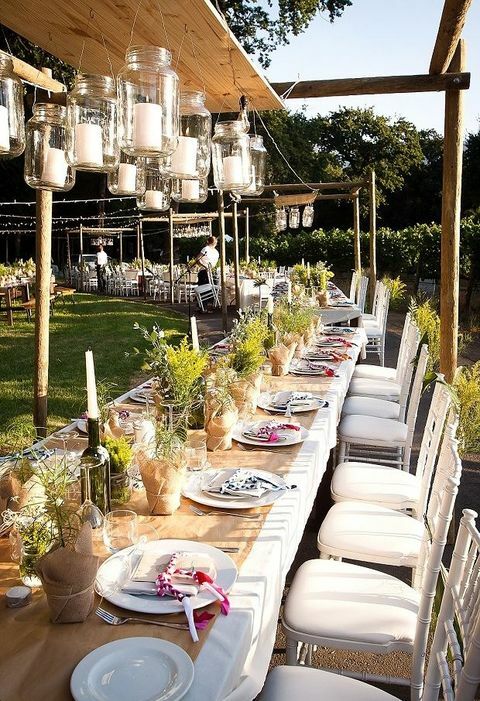 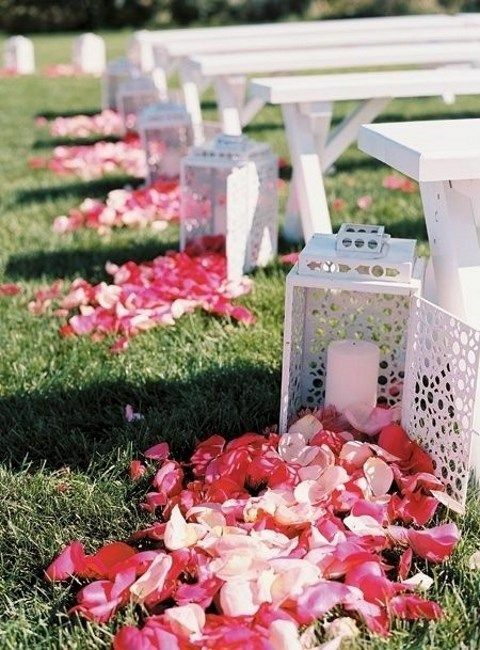 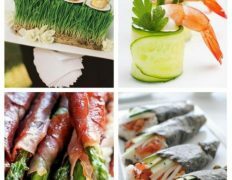 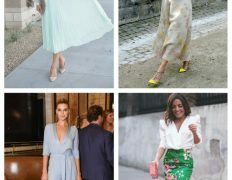 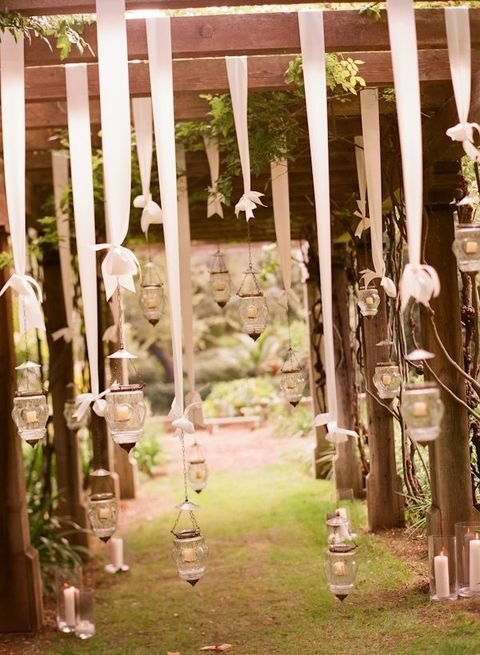 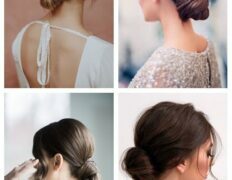 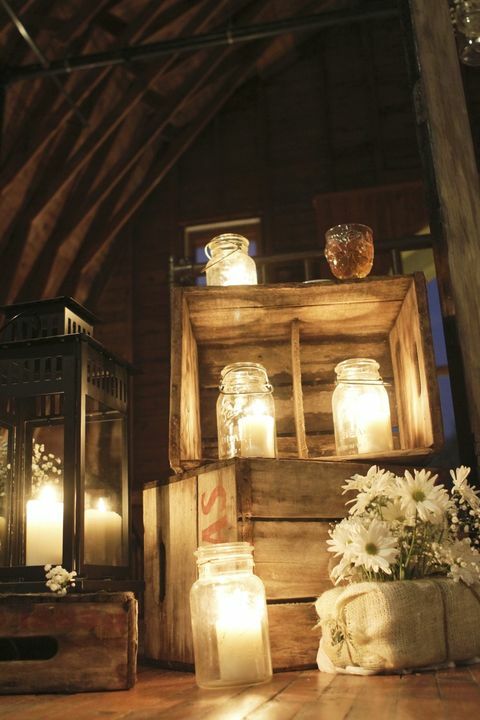 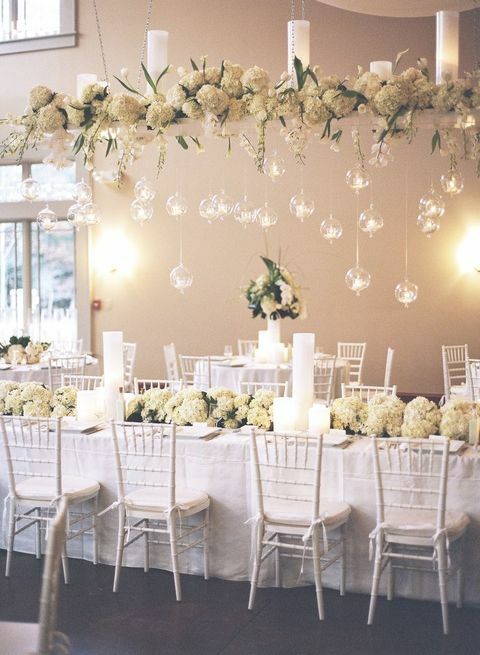 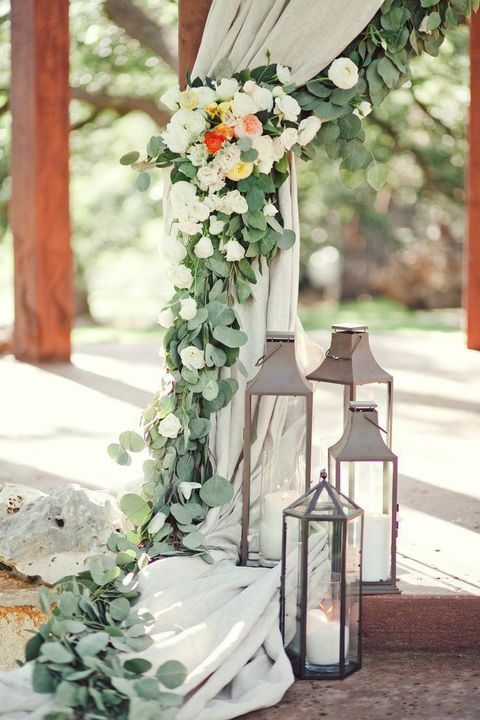 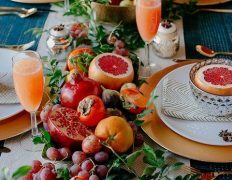 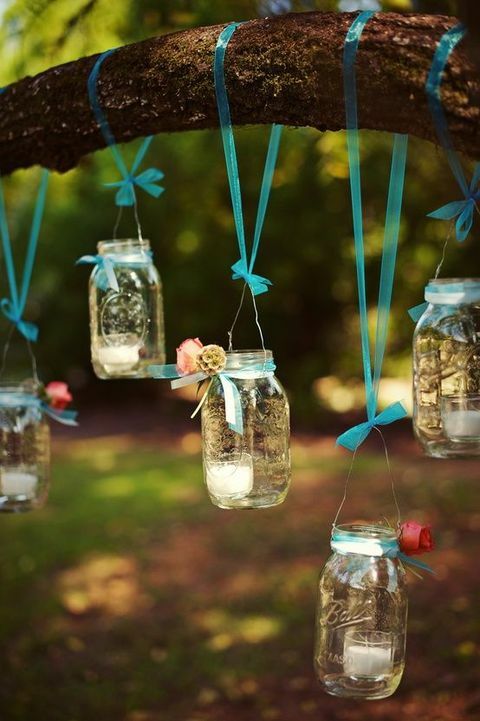 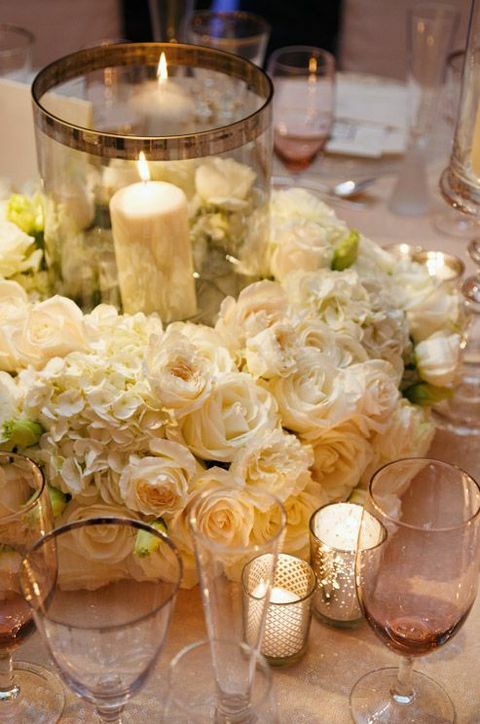 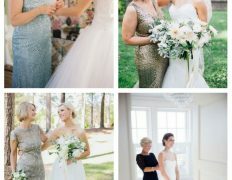 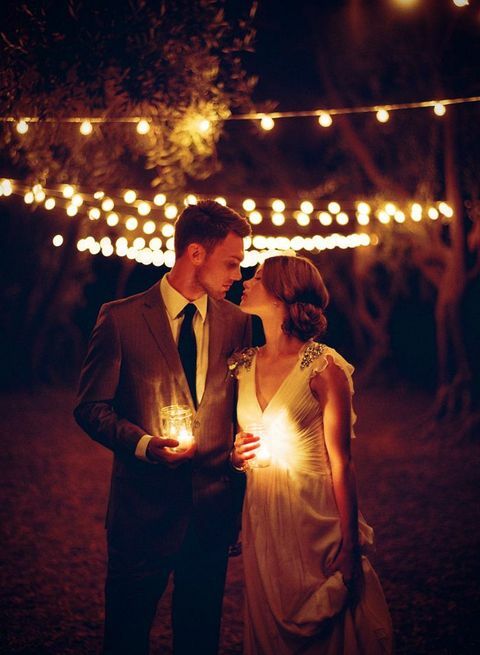 Get inspired by ideas below and have an awesome wedding!